We put the CULT in Pop-Culture! 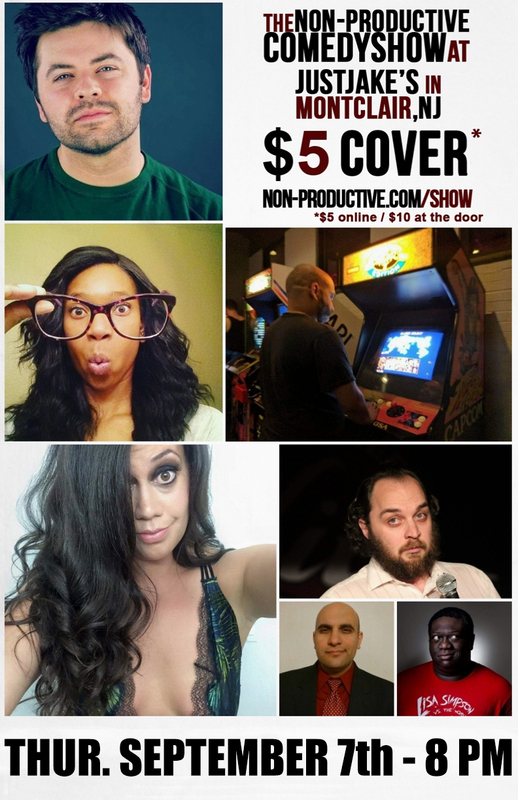 The First Thursdays of the month are for the Non-Productive.com Comedy Show! 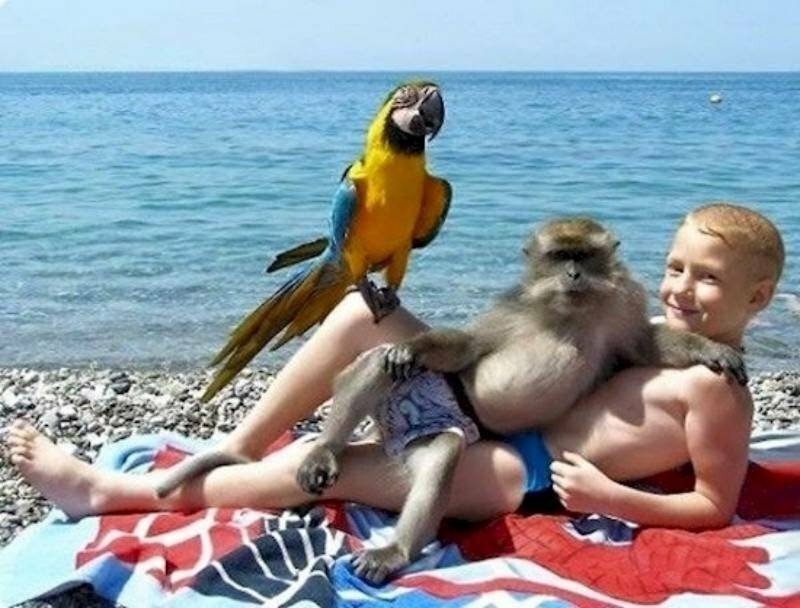 This month’s theme: Vacation Nightmares! Tickets can be purchased for $5 online until noon the day of the show, and are $10 at the door. Help us keep ticket prices down by pre-ordering yours today! A ticket for our Crap-Raffle is included, but make sure you get there on time. You miss the start, you miss a lot. Comedian list is ever growing! Follow the event for more details. 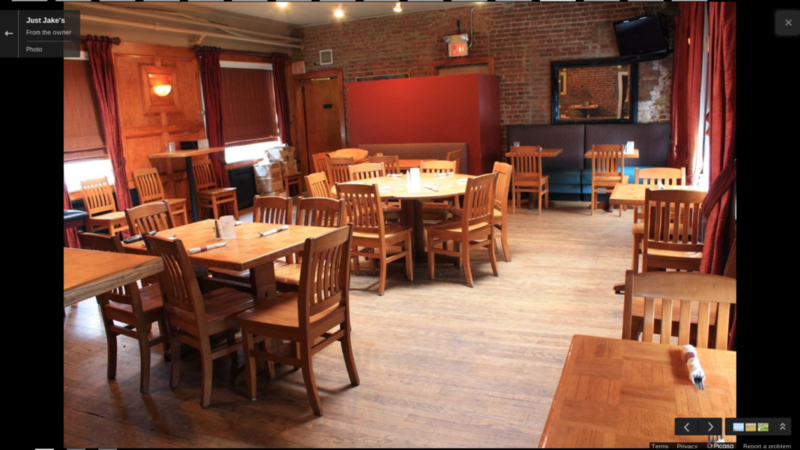 Just Jake's is a popular, lively bar and restaurant conveniently located in downtown Montclair, NJ. There is a rustic feel to the bar and the back restaurant seating room which hosts The Non-Productive.com Comedy Show on the first Thursday of every month. Jake's offers live entertainment, daily drink specials, flat screen TV's, a fireplace, pool tables, and seating around the bar. Lunch and dinner served daily in restaurant, bar and outdoor patio area (in the warmer weather).